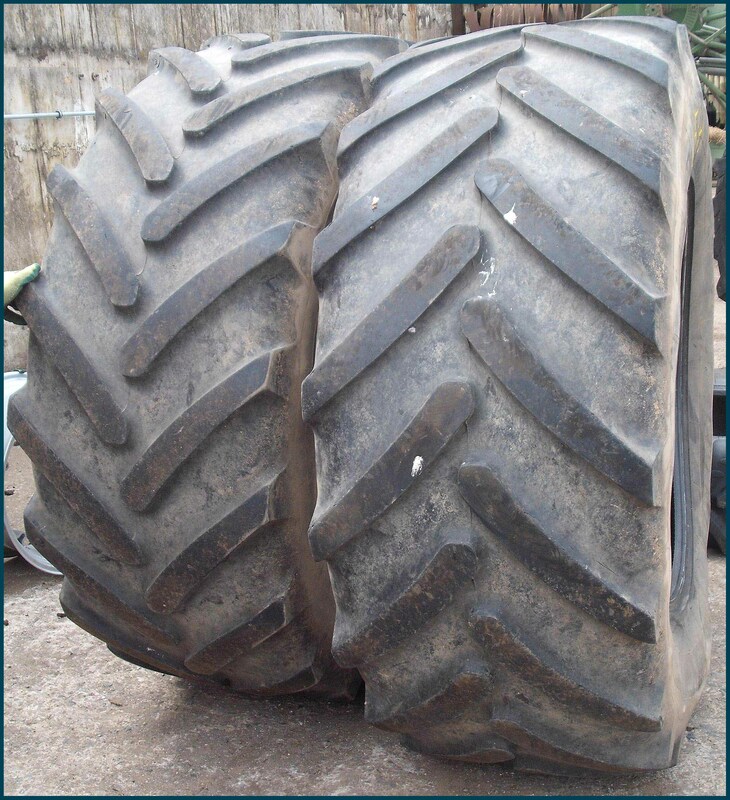 Click here to view more information about AGRIMAX FORCE tyres. If one looks closely at the agricultural fields in Europe, a particular pattern is emerging evidently. Probably a BKT-AGRIMAX radial tyre has passed through that place. And more so, in the entire Europe and other such developed markets. There is no element of surprise in it because the global leaders in Off-Highway Tyres (OHT) has over the years clearly stamped its signature of quality distinction and success in the segment. As it celebrates a decade of excellence of its Agri Radials in 2014, the company, which marked its Silver Jubilee in 2012, is poised to scale new heights and is on track to achieve its goal of becoming a US$2 billion player by 2020. 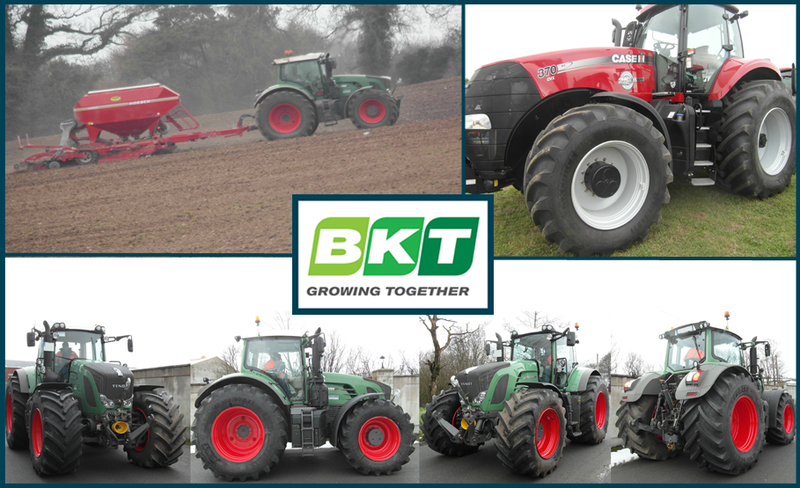 The Agri Radials play a significant role in BKT's global success as an OHT major. 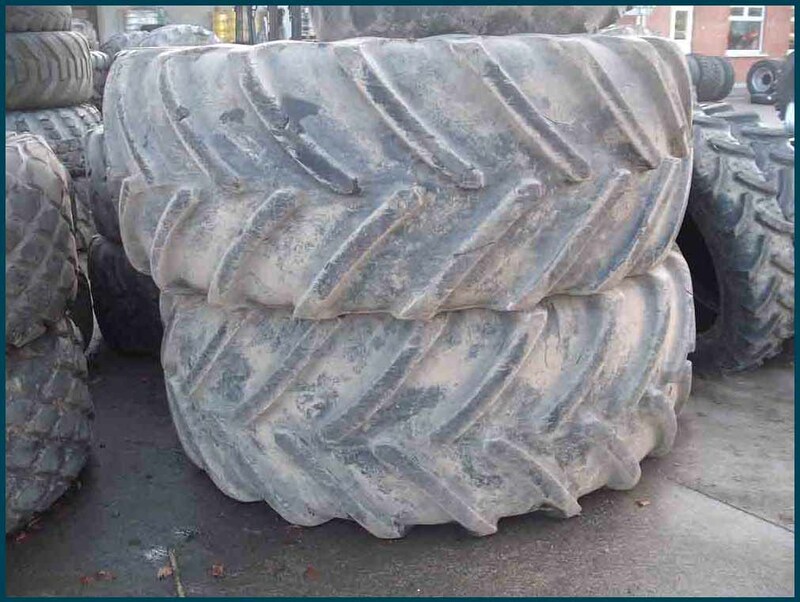 The tyre maker entered the segment with the Agrimax range in 2004 after a comprehensive study of the market and supported by highly focused R&D efforts. The attention to quality in every aspect of production was uncompromising. The result is its leading position in the market. AGRIMAX is today a much sought-after brand in the market. The BKT stamp of quality and performance capability made it a winner over the past decade. The range has been evolving in terms of sizes under each series. 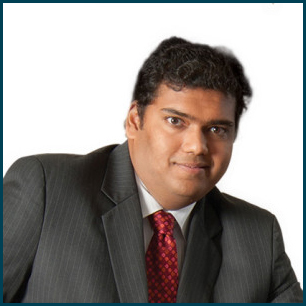 Click here to read more of this story from Polymers & Tyre Asia magazine - April/May 2014. 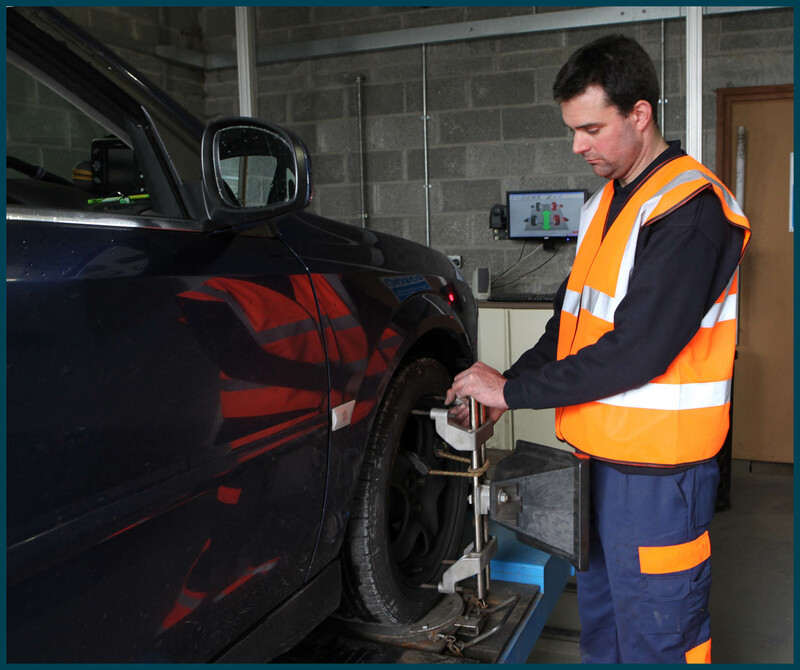 'Wheel alignment’ and ‘wheel balancing’ are separate issues, both important in the upkeep of your tyres and vehicle. Wheel alignment consists of adjusting the angles of the wheels so that they are perpendicular to the ground and parallel to each other. Aligning your wheels can help maximise tyre life and ensure that your vehicle drives straight and true when on level surfaces. Wheel balancing allows the tyres and wheels to spin without causing any vibrations. 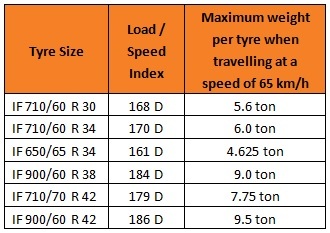 Your wheels’ balance is gauged by checking for any heavy spots on the wheel-tyre combination and compensating for such flaws by placing a measured balancing weight on the opposite side of the wheel from where the heavy spot is located. If your tyres show any of the symptoms outlined above, seek advice from your local authorised tyre repair centre. 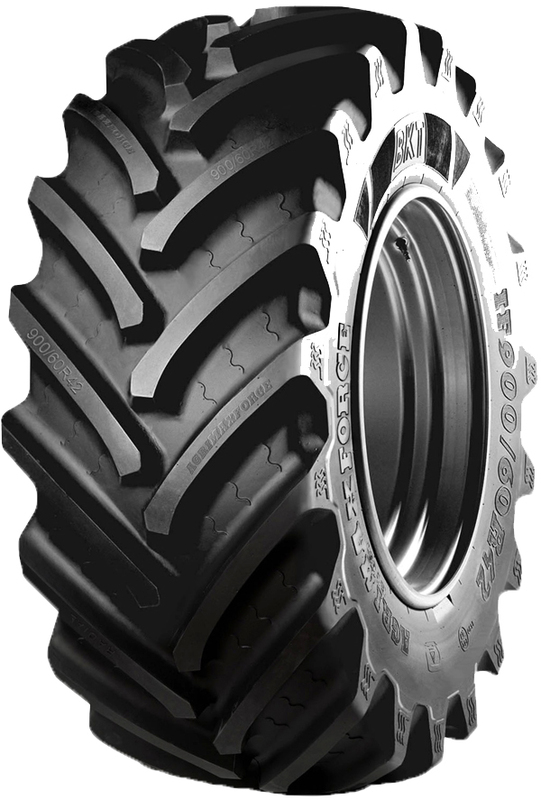 Agrigear is the Irish importer of Nokian car, van and 4X4 tyres which are available nationwide through a select network of agents. For more information or to find your nearest stockist, call Agrigear on (042) 9666444 or visit www.agrigear.ie to see the full range of products and services. Sunday 10th August 2014. Click here for more information. 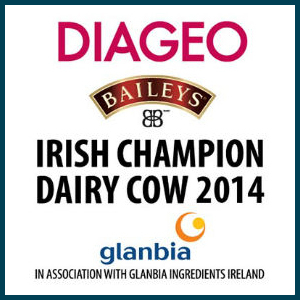 Wednesday 20th August 2014. Click here for more information.